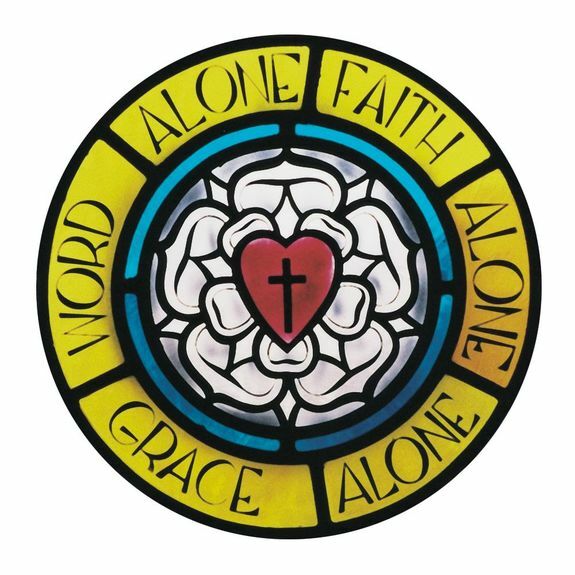 Grace Evangelical Lutheran Church is founded on the Word and Sacraments, standing firm on the Lutheran Confession resulting in a church family that is praying, loving, growing, and focused on reaching out with the Gospel to meet the needs of people. As Lutheran Christians, we believe in and confess the Triune God: the Father, creator of all that exists; Jesus Christ, the Son, who became human to suffer and die for the sins of all human beings and to rise to life again in the ultimate victory over death and Satan; and the Holy Spirit, who creates faith through God's Word and Sacraments. The three persons of the Trinity are coequal and coeternal, one God. We are called "Lutheran" because we accept and teach the Bible-based teachings of Martin Luther that inspired the reformation of the Christian Church in the 16th century. The teachings of Luther and the fellow reformers can be summarized in three short phrases: Grace Alone, Scripture Alone, Faith Alone. God loves the people of the world, even though we are sinful, rebel against Him, and do not deserve His love. He sent Jesus, His Son, to love the unlovable and to save the ungodly. The Bible is God's inerrant and infallible Word, in which He reveals His Law and His Gospel (good news) of salvation in Jesus Christ. The scriptures are the sole rule and norm for Christian doctrine. By His suffering and death as the substitute for all people of all time, Jesus purchased and won forgiveness and eternal life for us. God creates faith in Christ and gives us forgiveness of sins through Him. Those who hear this Good News and believe it have the eternal life that it offers. We are a "confessional" congregation, which means we hold to the Lutheran Confessions as a correct interpretation and presentation of Biblical doctrine. 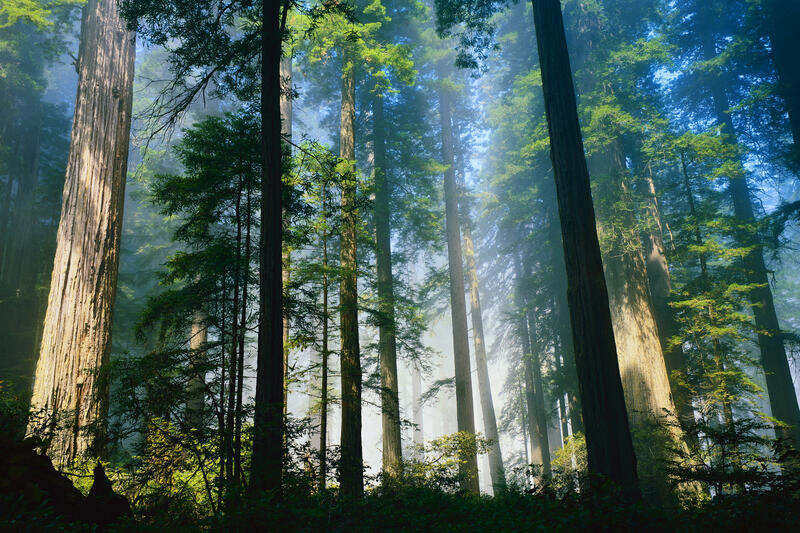 Collected in The Book of Concord: The Confessions of the Evangelical Lutheran Church, these statements of belief were put into writing by church leaders during the 16th century. (The simplest of these is Luther's Small Catechism.) The Augsburg Confession gives more detail on what Lutherans believe. The word "Synod" in The Lutheran Church-Missouri Synod comes from the Greek words that mean "walking together". The synod walks together by supporting two seminaries, ten universities, and a host of international missions and ministries. As a member of the Lutheran Church - Missouri Synod (LCMS), Grace Lutheran is dedicated to Christian education and missions. The LCMS supports over 2,000 elementary and 5,000 pre-schools, 60 high schools, ten colleges, and two seminaries. The LCMS is active in all fifty states and in more than 25 foreign countries. Reaching lost souls with the Gospel: Nourishing and equipping the saints for life and ministry!